Oozy, crispy & comforting, our Artisan Tiger Bloomer gives this triple grilled cheese an extra flavour punch! The perfect lunch to go with a rainy day and a box set binge. First up, make the caramelised red onions. In a large pan, heat the oil over a gentle heat and add the onions & a pinch of salt. After 5 minutes, add the garlic & herbs and stir occasionally for another 20 minutes until soft and golden. Add the sugar & balsamic vinegar, stir and gently cook for a further 5 minutes. 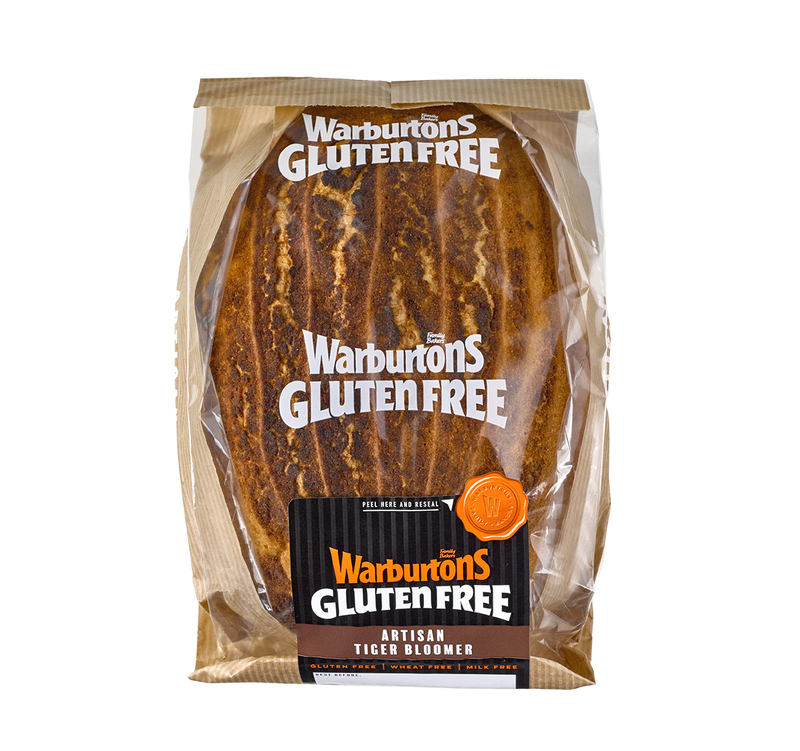 For the grilled cheese, take your Artisan Tiger Bloomer slices and spread one slice from each sandwich with 1 tbsp. of caramelised red onion mixture. Grate the three cheeses into a bowl and mix together. Divide the cheese mixture in two and pile on top of the caramelised onion. Top with another slice of Tiger. Grease a heavy bottomed pan with a little rapeseed oil and when the oil is hot, place the sandwiches into the pan and press down with a spatula. On a medium heat, cook for 3-4 minutes until golden and then flip over and cook for another 3-4 minutes. Cut the sandwich in half and enjoy the cheesy goodness! Vibrant and full of veggies, this beetroot soup is great for batch cooking on a Sunday for quick lunches throughout the week.